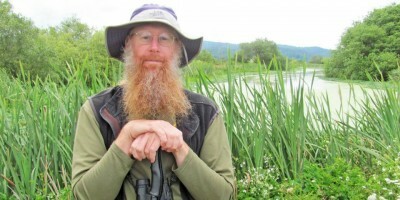 Greetings from Friends of the Arcata Marsh. FOAM is a small nonprofit organization based in the coastal California city of Arcata, about 275 miles north of San Francisco. We were founded in 1989 with the initial task of raising funds to build an interpretive center at the Arcata Marsh and Wildlife Sanctuary, but since then have been responsible for educating the public about the Arcata Marsh. We rely on dedicated volunteers to accomplish our community outreach. Teaching kids to appreciate the Marsh is a major goal of FOAM. 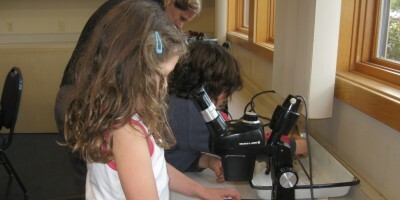 We provide volunteers for school field trips, camps, Take a Child Outside day, and many other events for kids K-12. We also offer research funding to local college students. Look for us at teachers' conferences, Arcata's annual Godwit Days celebration, Humboldt County and city events, and more. 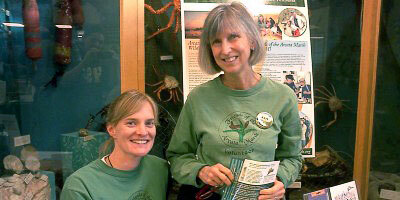 Our members and volunteers are eager to tell you about the wonderful Arcata Marsh. LIke others who love the Marsh, we consider ourselves its guardians. Please join us in protecting and preserving this local wildlife sanctuary and recreation area.